Astronomy is a common hobby, sometimes referred to as amateur astronomy, stargazing, or backyard astronomy. This particular hobby involves watching the night sky and identifying planets, stars, constellations, or even observing events such as meteor showers or eclipses. Most people use binoculars or a telescope to increase the amount of celestial bodies they can see. You don’t need any scientific background to become an amateur astronomer, although it might help to have a basic understanding of astronomy. More experienced hobbyist astronomers have actually made valuable contributions to the field by taking on tasks such as tracking asteroids, planets, or stars. Some have even made discoveries. Here’s what you need to know to get started as a stargazer. When it comes to backyard astronomy, you should start small. Buying a ton of fancy equipment isn’t a requirement. In fact, when you’re first starting out the best thing to do is to simply observe with the tools you’ve already been given – your eyes. If you jump in too quickly by buying a pricey telescope, you will be overwhelmed trying to use it and even knowing what to look for. Instead give yourself time to become familiar with the night sky. Start in a safe location where light pollution is low. 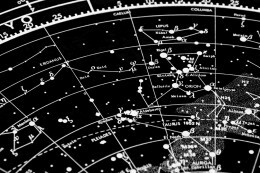 You can buy a star map to help you identify constellations and over time, you will know where to look for them. When trying to read your maps in the dark, use a red light instead of a yellow one. This will help you to maintain your night vision. One of the best pieces of advice for any beginner is to join a group of amateur astronomers. Astronomy is a fairly popular hobby so you shouldn’t have trouble finding a group of people in your community who share your interest. As a member of a group, you will have people to go viewing with. 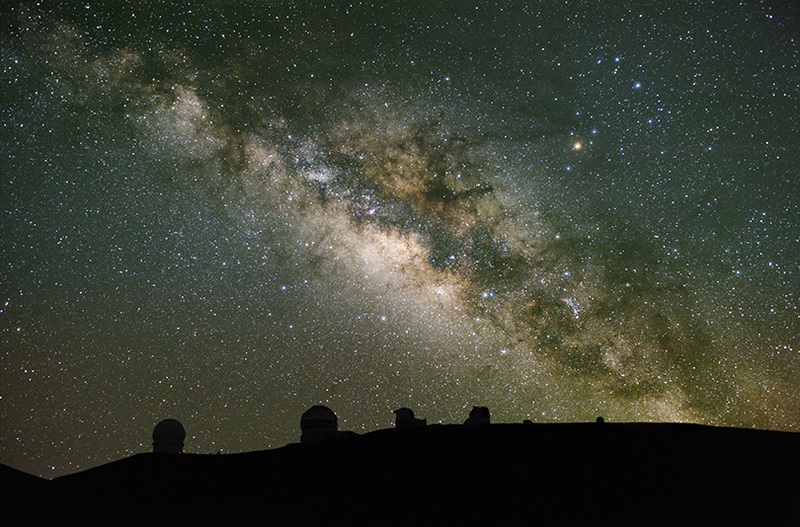 In addition, you can learn from the more experienced astronomers who will no doubt be wiling to share their expertise and knowledge of the night sky with you. Once you have spent some time familiarizing yourself with the night sky you can invest in some binoculars. Binoculars are best for people who are just starting out, as they can offer a lot of magnification and they’re far more practical, easy to use, and inexpensive compared to telescopes. In addition, if you end up unable to find time for your new hobby, binoculars are not a complete waste of money as they have many other uses. Some great brands of binoculars include Bushnell and Nikon. If you have trouble keeping your arms steady while using them, try resting your elbows on the roof of a car or another structure. Astronomy is a fulfilling hobby with many potential benefits. The first is that no matter what your profession or educational background, astronomy enables you to gain firsthand knowledge of the cosmos. 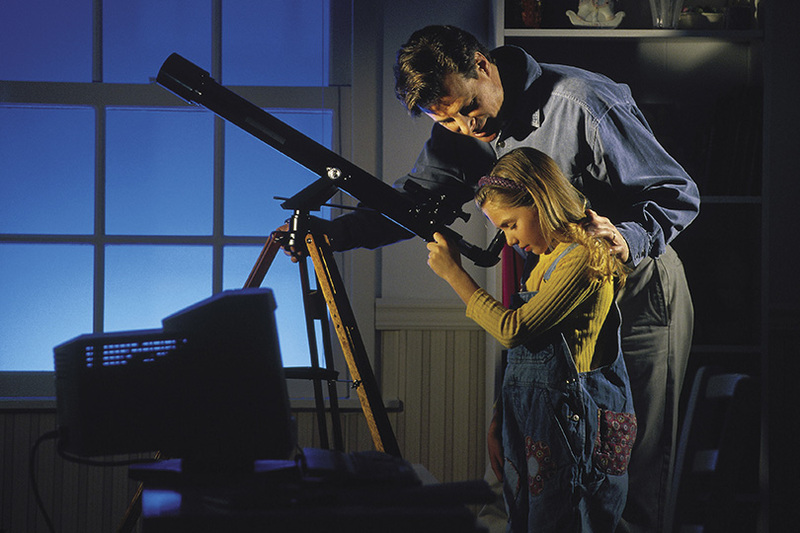 Amateur astronomers learn about scientific concepts from being outside and observing the night sky. They witness how physical bodies move and they can usually identify what they are seeing, whether it’s an artificial satellite, planet, star, or comet. They know when a new object appears in the night sky. Gradually, they become experts in the field by reading up on scientific explanations of what they see. In addition to the educational benefits of astronomy, there are psychological benefits as well. Any hobby can provide stress-relief as a time away from work, school, or family commitments that might be a source of tension in your life. 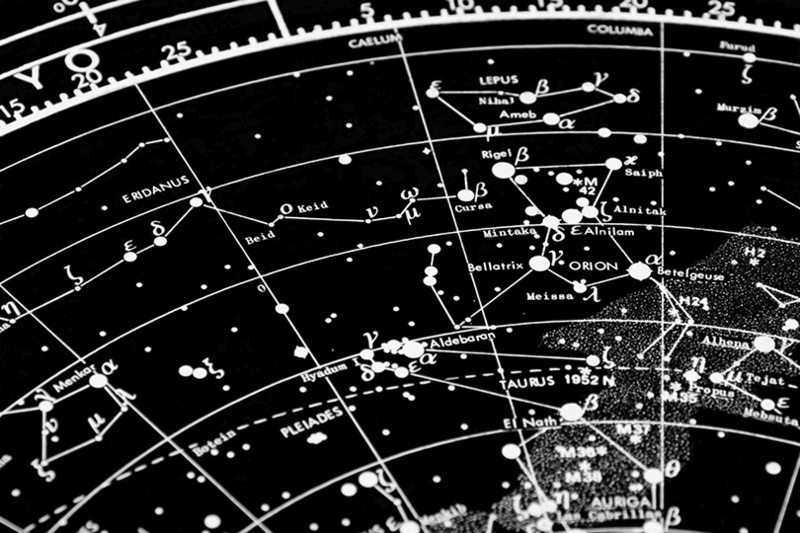 If you are passionate about stargazing, you will gain satisfaction through piecing together constellations and identifying various elements of the universe. Finally, astronomy is a hobby that connects you to something bigger. It might cause you to think about philosophical concepts or ponder the nature of the universe. With the vastness of the heavens before you, you might feel inspired to lead a more meaningful life.